Have you ever bumped into a lamp-post for gazing up into the wide black yonder peckled by light burning billions of miles away? Yesterday, intoxicated by sticky fragrance of Elderflower, an evening wander amid the fresh and fat green of a sprung Spring was a squinting puzzlement. 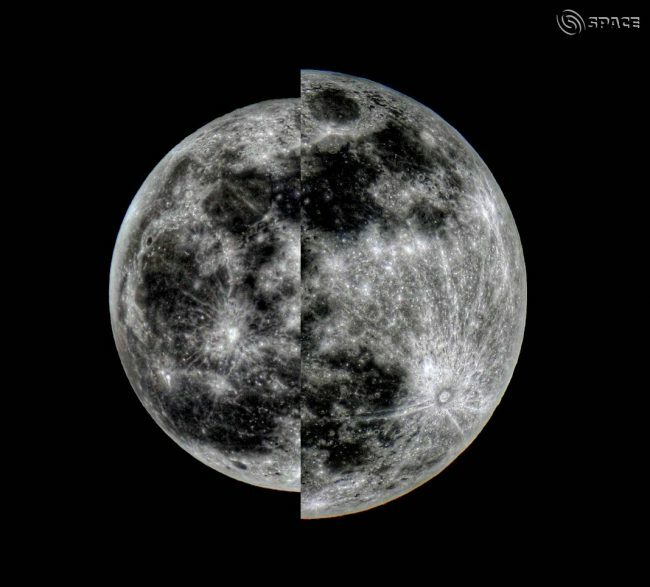 Where was the perigee super moon? A Super Moon is so termed in virtue of its proximity to th’Earth. Not an astronomical term, yet its frequency is slight: the next such closeness will occur in 2034. In my mind, I only saw a full and huge moon, to which end only looked towards the Eastern sky. And that was my mistake; closing the mind to the prospect of anything other than fullness. How often is that the case, I wonder; shutting off ears, mind, heart to possibility in light of misapprehension? Too often in my case but you might be different. The upside is a gradual chipping away of my ignorance to allow in more light of understanding.